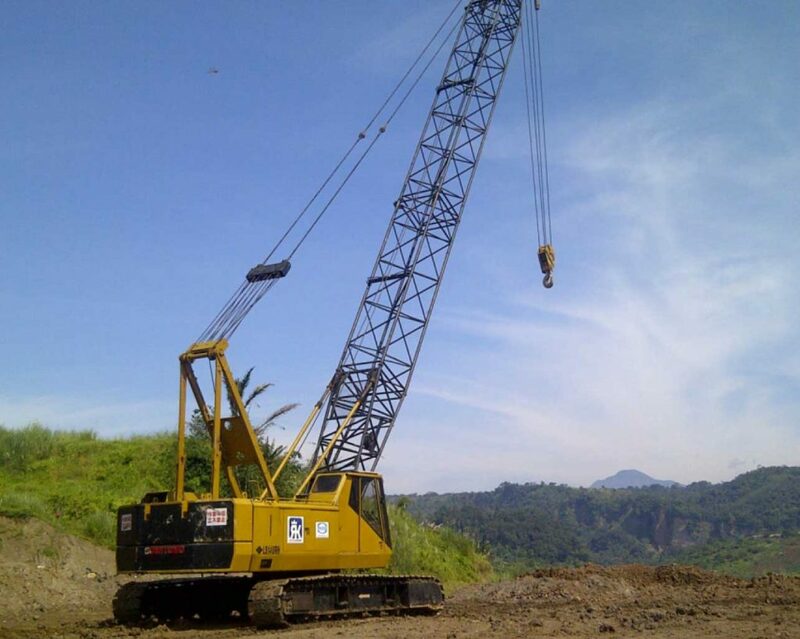 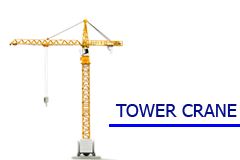 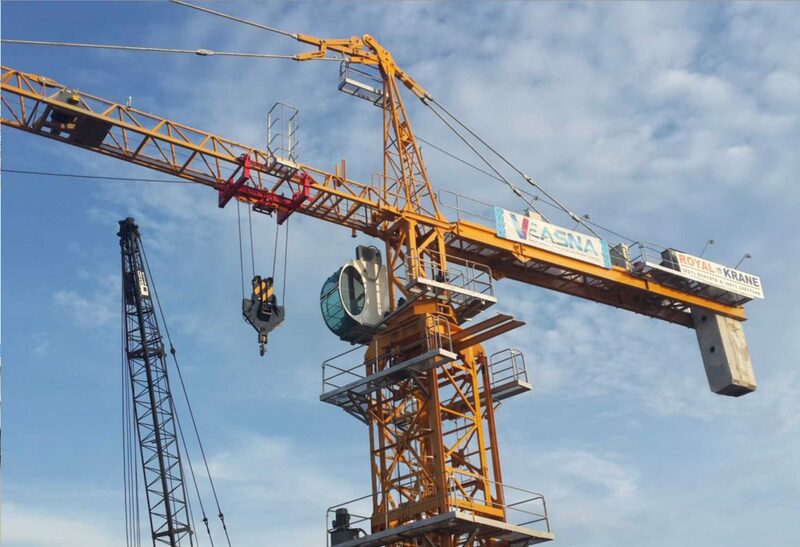 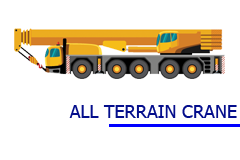 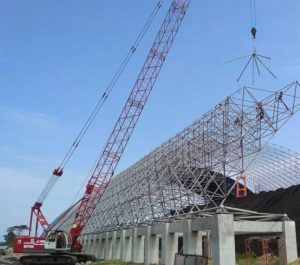 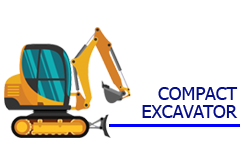 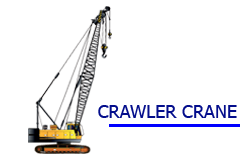 ROYAL KRANE provides heavy equipment rental services majoring in cranes that suitable for the project requirement. 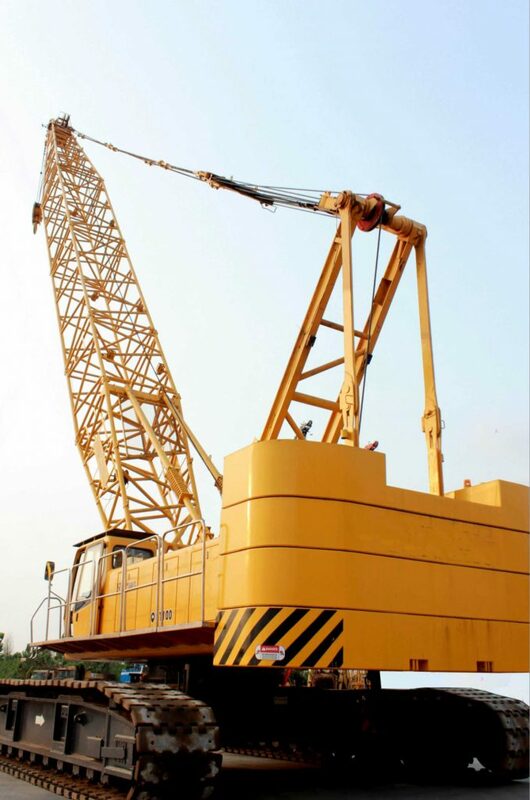 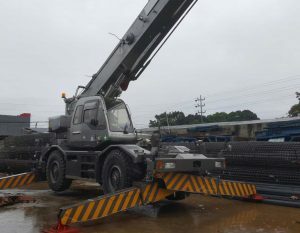 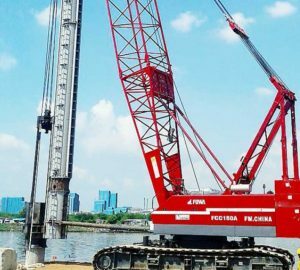 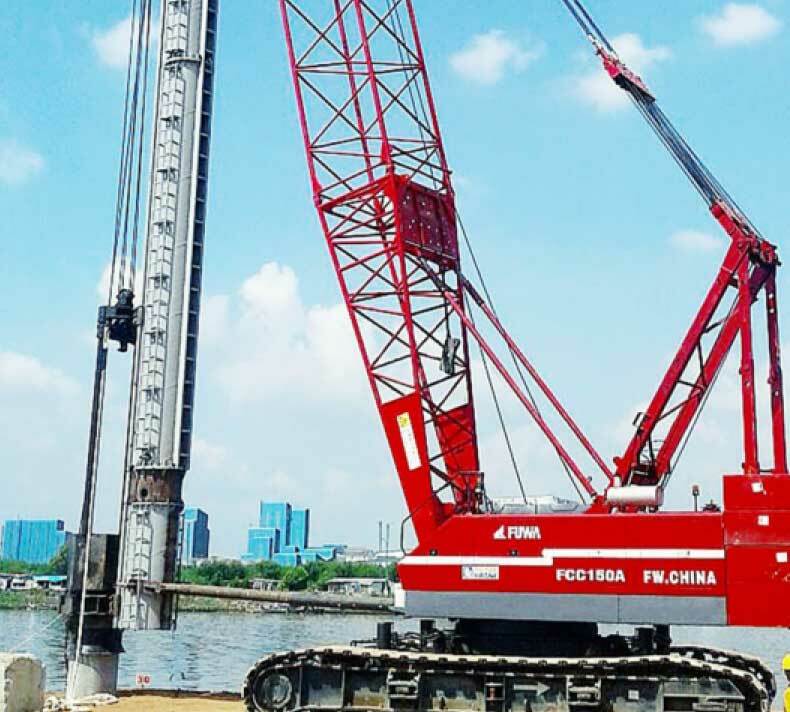 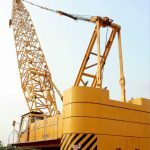 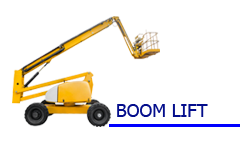 Our line of rental fleet consist of cranes such as crawler crane, rough-terrain crane, truck crane, all-terrain crane, tower crane, excavator, and also manlift/boomlift. 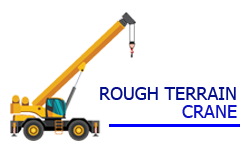 Our rental services provide lifting services for material loading & unloading, infrastructure works, heavy lifting services, road works construction, foundation works, oil & gas, mining, marine lifting and any industrial sectors that require professional lifting services. 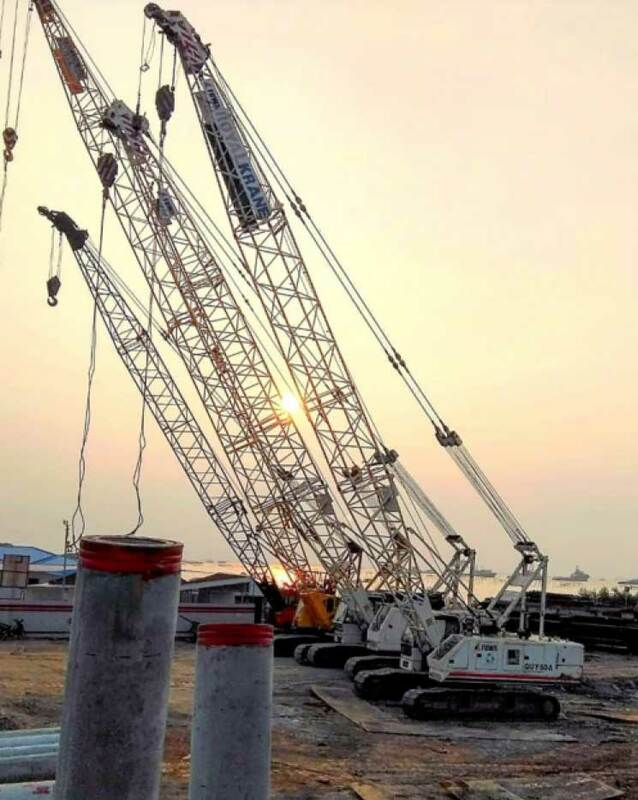 Our entire team, from our operators and riggers to our lift planners and expert service technicians are qualified with rich experiences and relevant certifications. They are always committed to provide safe solution to protect our customers personnel and assets. 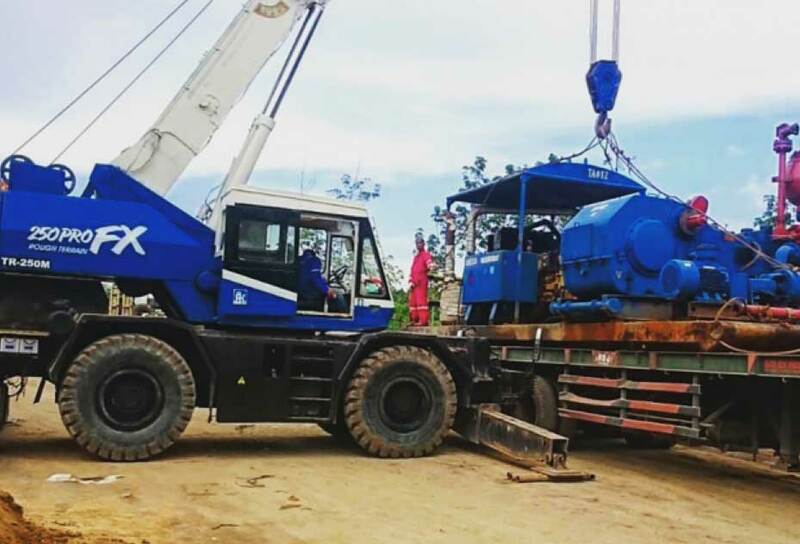 Our mechanics are always ready 24 hours to serve and maintain the heavy equipment’s into optimum performance and consistency. 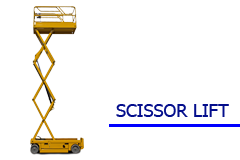 ROYALKRANE sales executives are ready to assist your lifting and construction requirement, analysing the main objectives and determine the most safety procedures, most suitable machine and surely cost efficient. 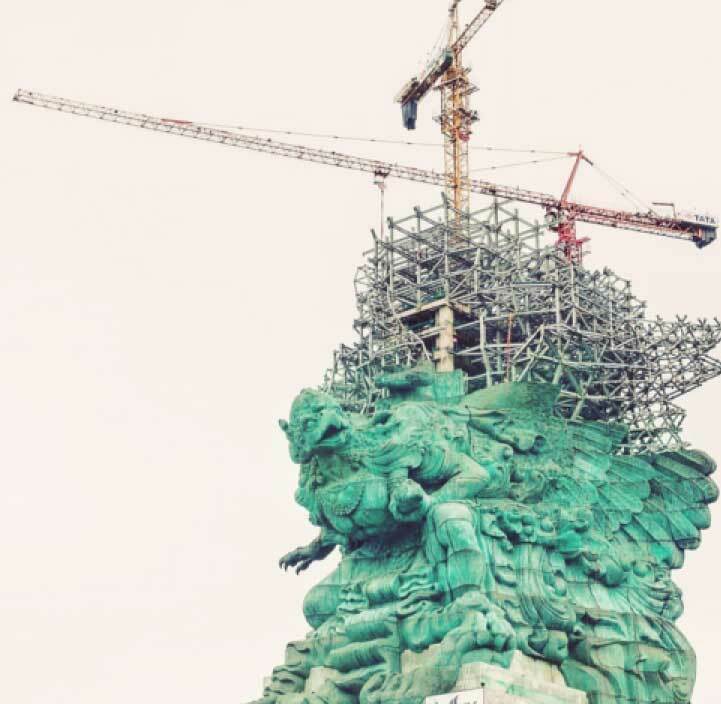 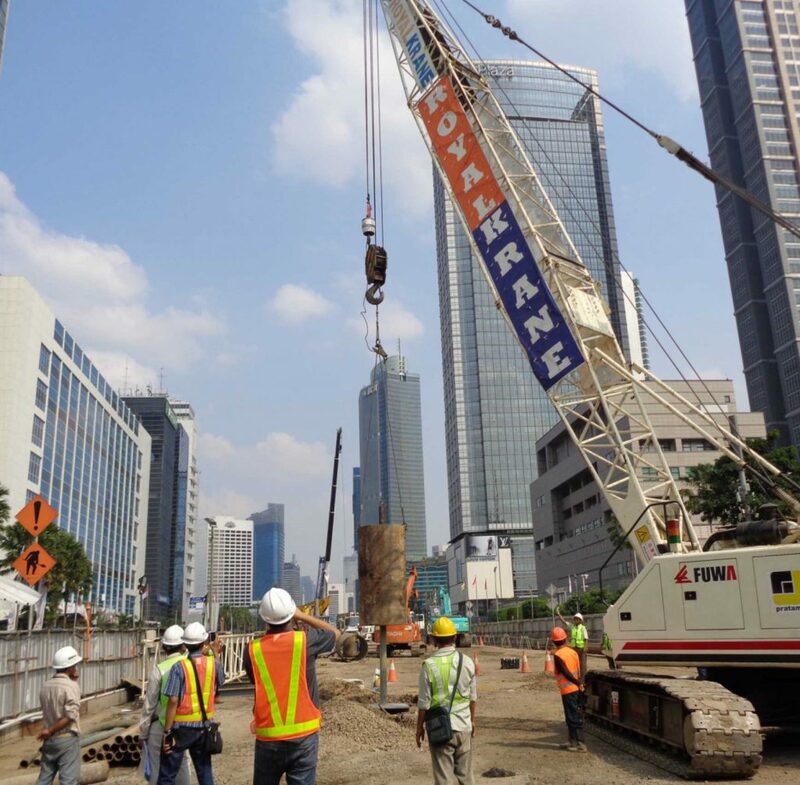 Nevertheless, we always prioritize the safety of the workers and assets in performing our operation on site.